Last month we discussed tooth brushing technique. To go along with brushing twice a day you also need to clean between your teeth. If your skipping cleaning between your teeth, you are missing half of the surfaces in your mouth. Most of the cavities we see start between the teeth which shows how important inter-dental cleaning is. The most common form of inter-dental cleaning is flossing.  You can wind a length of floss around your middle fingers and then slowly wind down the length of floss as you move from gap to gap. 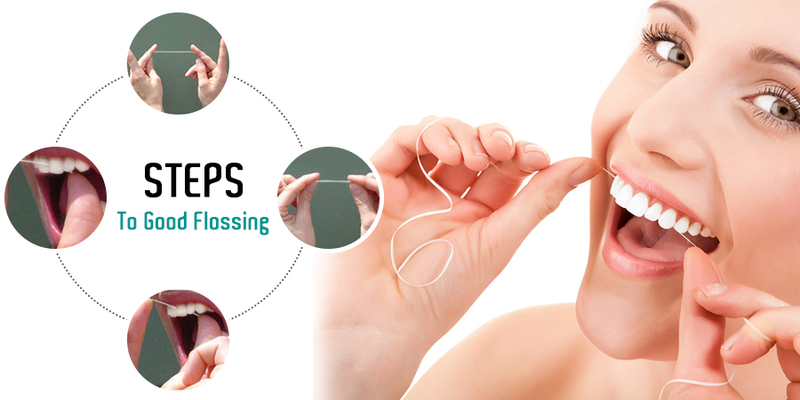 Use your thumb’s and index fingers to guide the floss between the teeth. Careful for the papilla between your teeth- the v-shape area of gum between the two teeth. Move the floss gently down one side of the papilla and wrap it around the edge of the tooth and pull the floss upwards removing any plaque on that surface. Then in the same gap gently move the floss down the other aspect of the papilla and up the inside of the next tooth. No sawing motion required! 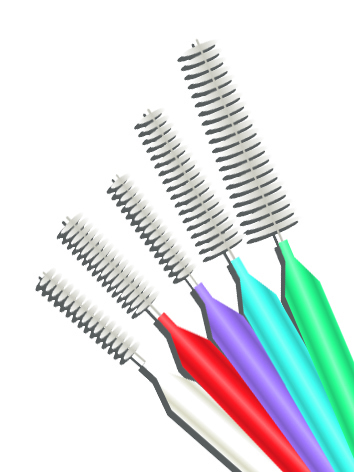 If you have bigger gaps, implants or bridges you may have to use inter-dental brushes instead of floss. Choose the biggest brush that fits the space without resistance and brush from both the outside and inside of the tooth. 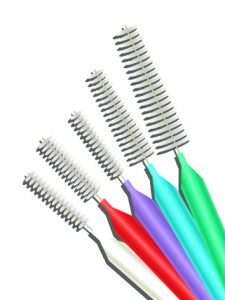 You may find you need a combination of different size brushes or still use floss in the tighter spaces as well. See www.oceanbreezedental.com.au if you missed last months ‘brushing technique’.